Our work is dedicated to the prosperity of our clients! Think of your profit! We eliminate accounting problems, providing prompt and accurate information with effective use of the latest technology. Combined with a staff of highly skilled professionals, we offer a wide variety of tax return & bookkeeping services. 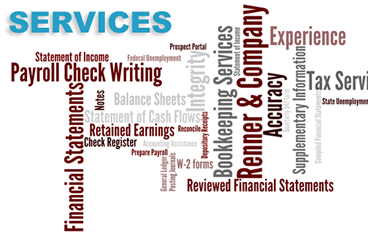 Here at Renner & Company, Inc. we have been providing outstanding tax and accounting services in the Baltimore/Washington metropolitan area since our inception in 1986. We are an accounting firm comprised of highly skilled tax professionals specializing in financial statements, bookkeeping services, tax returns, and all your necessary financial business needs. We are committed to serving the needs of a wide variety of industries within the Baltimore/Washington metropolitan area. Each member of our professional staff aligns to a specific expertise in tax advisor or bookkeeping services. 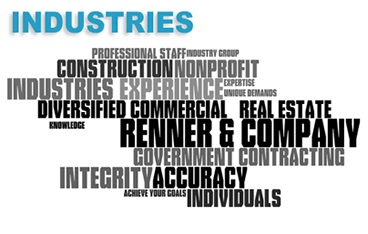 With over 30 years of experience we are well versed in a number of different industries and business sizes, Renner & Company is the right choice for your accounting and tax needs. With a wide range of knowledge from small business accounting to federal tax returns we are the right fit for you. From startup companies, to established businesses, from small medical practices to large distribution companies, we play an active role in your financial success. 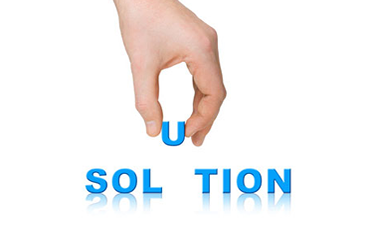 Current with the latest tax laws and the most recent unemployment regulations, we find solutions to complex problems. We invite you to view our site, check our list of services and contact us.